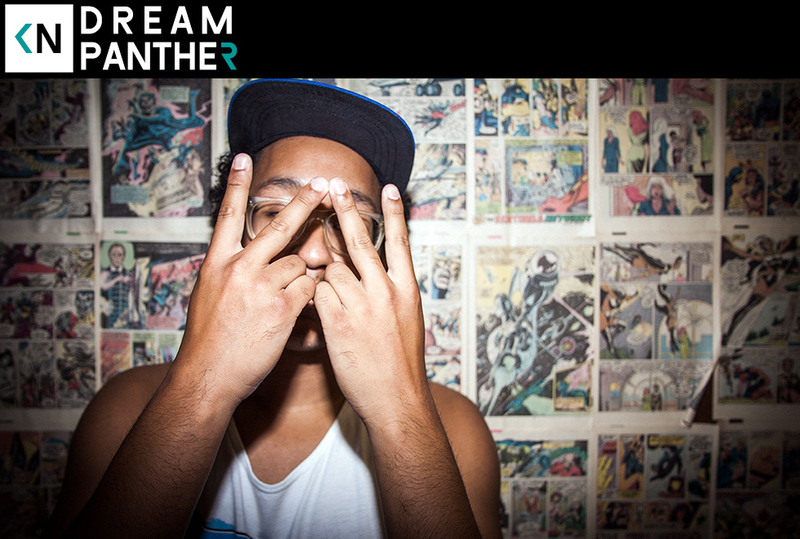 Dream Panther is a name I’ve been hearing from the mouths of LA musicians for a long time now. Every few months I visit his Soundcloud page and leave his tunes on repeat for hours. It’s dreamy electronic pop with easily digestible lyrics that sets the mood for chilling. That being said he was a complete mystery to me. I’d never seen him perform and rarely saw him on show flyers. Realistically I’d never actually even seen a picture of him. His name has been popping up on big music sites due to his connection to IloveMakonnen (they’re cousins). I figured it was time to crack the case of the mysterious gent. Dream Panther talks about growing up in Mid-City Los Angeles, the culture shock of moving to a nearly all white school in Orange County, and buying a warehouse so he could have a place to perform.